Thanks for joining us at our annual Fire Station Open House event in honor of Fire Prevention Week 2013. We enjoyed meeting you! Learn to save a life this weekend! Just a reminder that CPR Sunday is this weekend! The free training event is nearly full, (about 1,000 participants have signed up already) so in order to secure your preferred class time please pre-register at CPRsunday.net. Class times at 8 AM, 10 AM, 12 PM, 2 PM. 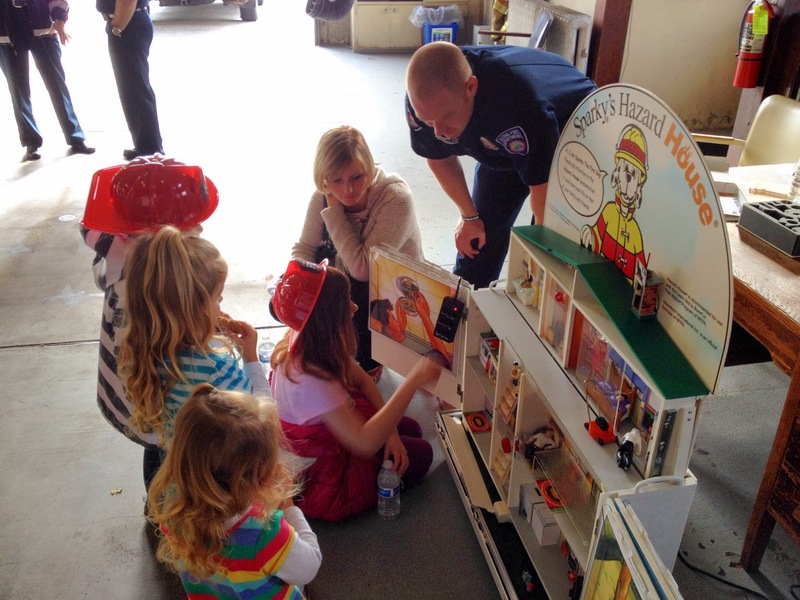 Residents can celebrate Fire Prevention Week by visiting six neighborhood fire stations from 1-3 p.m. Saturday, October 12. This year’s theme, “Prevent Kitchen Fires,” encourages everyone to team up and spread the message that fire safety saves lives! 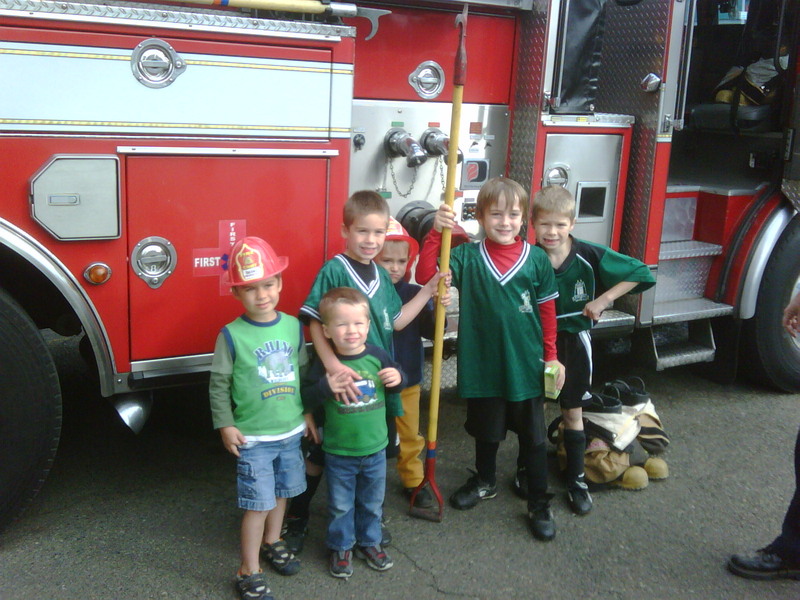 For more information on the activities hosted at each station, visit the Tacoma Fire Department, or call the Fire Prevention Division at 591-5740. We look forward to seeing you there!